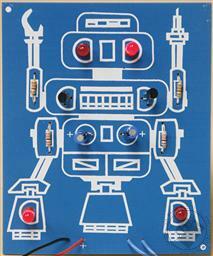 With the LED Robot Blinker, you will learn about free-running oscillators. 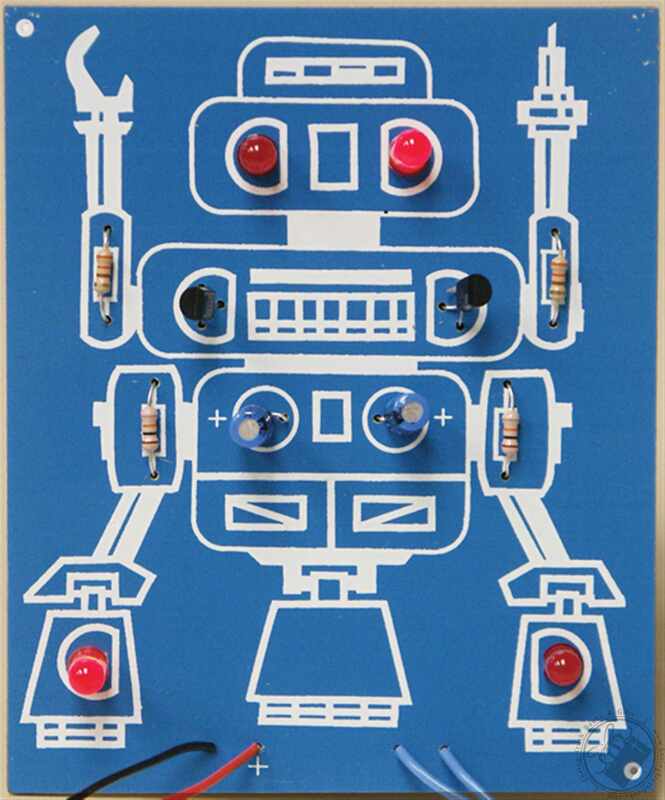 You’ll have fun building, displaying and learning about the LED Robot Blinker. 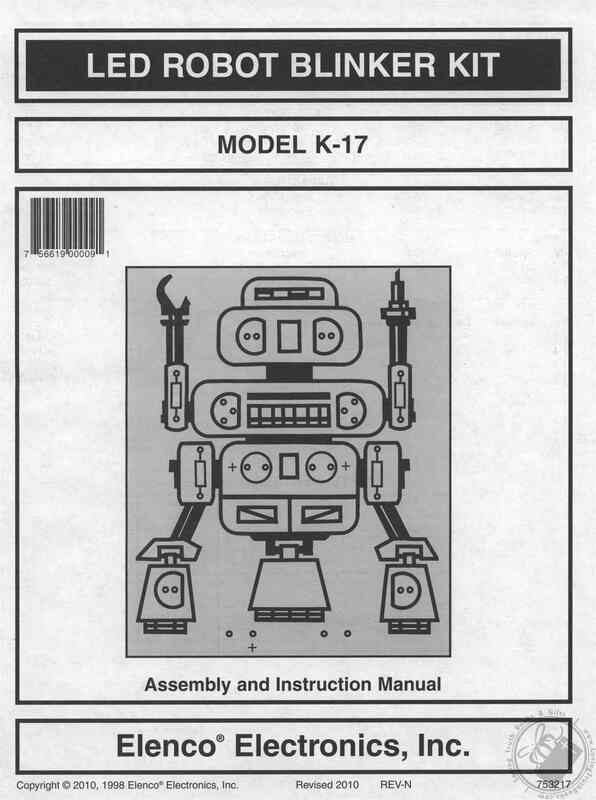 This kit includes a training insert and assessment quiz with answers.